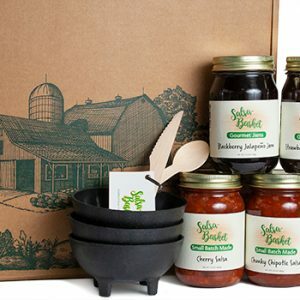 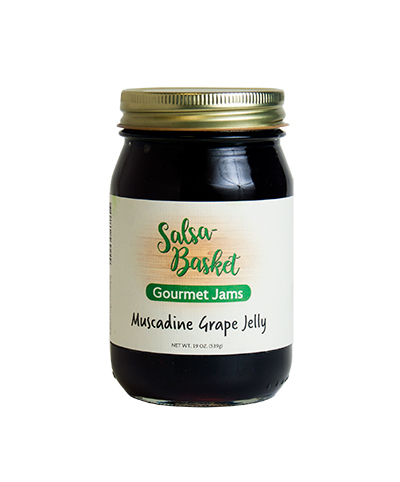 Muscadine Grapes make a flavorful, distinctive jelly. 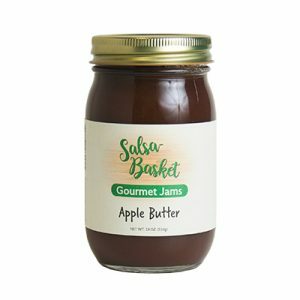 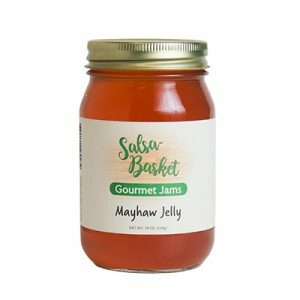 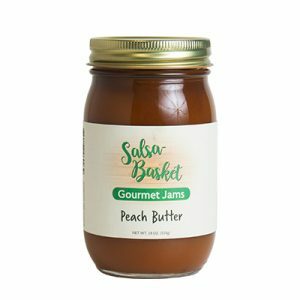 Great on toast or give your PB & J’s an upgrade! 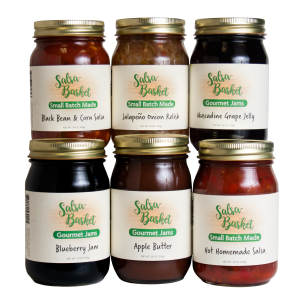 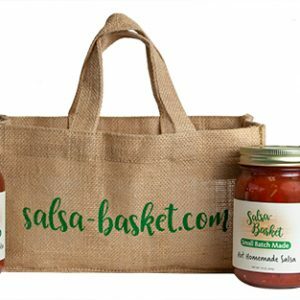 We use only natural ingredients with no artificial colors, flavors or preservatives. Sugar, muscadine grape juice, lemon juice, pectin.